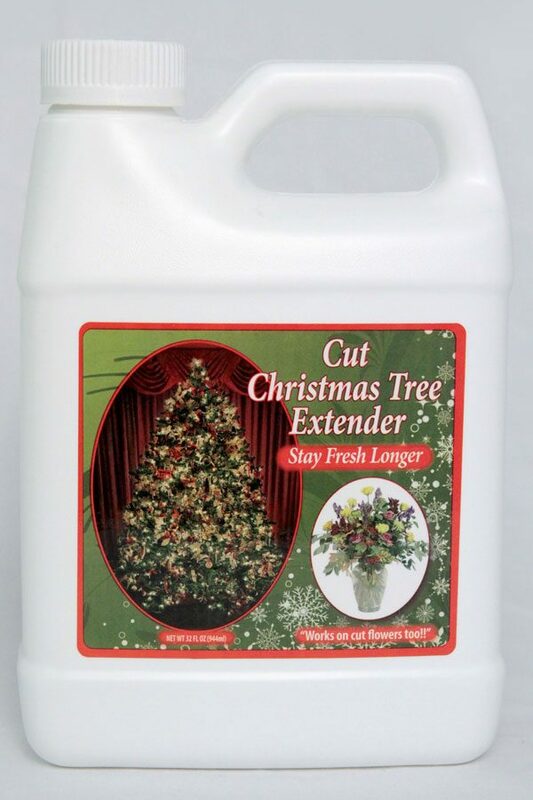 Cut Christmas Tree Extender was developed to help increase the hydration and nutrients needed to extend the enjoyment of cut trees, flowers and plants. 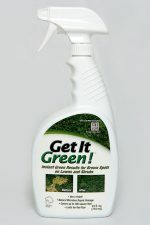 The solution can be used in all types of water and with all types of cut trees and plants. Cut Christmas Tree Extender helps to keep the water clear and also helps to give nutrients and hydration throughout the entire plant. Use according to directions for best results. Your Christmas Tree Stays Fresh Longer! 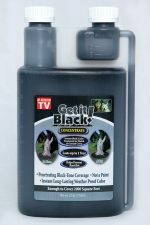 Works on cut flowers too!